Our London office is the Group’s Head Office based in the heart of the City financial district. Our team of Investment Managers manage wealth for individuals, trusts, pension funds, charities and corporates both as direct clients and indirectly through introductions via intermediaries. Employing over 100 people, our full range of Wealth Management, Wealth Planning, Corporate & Institutional Broking and Corporate Finance services are available. The Wealth Management team in London work with our clients across London and the South East of England. We welcome our clients at our offices, where they can meet their Investment Manager. 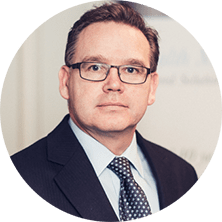 Stephen is an experienced executive director and leader in the wealth and investment management sector with a proven track record of implementing strategic change and generating shareholder value. Between 2000 and 2016 he worked at Brewin Dolphin, becoming Head of Wealth & Investment Management in 2013. In 2016, Stephen joined City Asset Management as Head of Sales. 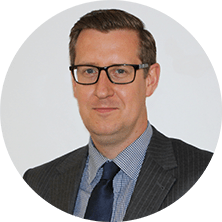 Stephen is G60 pensions transfer accredited, has the Advanced Financial Planning qualification from the CII, and is a Chartered Wealth Manager and a CAIA® Charterholder. 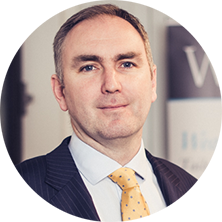 Kevin is a Chartered Fellow of the Chartered Institute for Securities and Investment and joined WHIreland in 1998. He began his career at Montagu Loebl Stanley and has worked for a number of well-known investment firms including Charlton Seal Dimmock, Seymour Pierce Butterfield and Henry Cooke Lumsden. 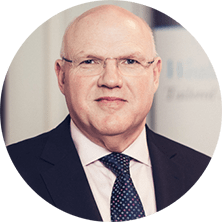 Kevin manages investment portfolios for private clients on a discretionary and advisory basis and has over 40 years’ experience in the investment industry. 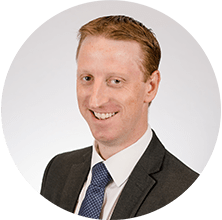 After graduating from the University of Gloucestershire in 2011 with a degree in Business Management, Steven trained in private client investment management specialising in discretionary, advisory and execution only services for private clients and trustees alike. Steven is an associate of the Chartered Institute for Securities and Investments (CISI). George graduated from Newcastle University with BA (Hons) in Geography in 2015. George began his career with WHIreland in 2015, and is responsible for collectives administration and research on UK and Japan collectives. George is a holder of the Investment Management Certificate (IMC). Mark has over 15 years wealth management experience within the Private Banking /Wealth Management industry. Prior to joining WHIreland Mark managed close to $1bn in clients assets under management at American Express Private Bank and Morgan Stanley Private Wealth Management across a range of institutional and private client mandates, with a core focus of providing bespoke discretionary portfolio management services, advisory dealing and execution only brokerage. Mark is a Psychology and American History graduate from the University of Sunderland and holds the Chartered Institute for Securities and Investments (CISI). Martin began his career in the city in 2000 at Napier Brown Holdings in the Treasury Department where he gained experience in different markets. In 2003 he moved into Investment Management with Insinger Townsley. He subsequently worked at Eden Financial and Canaccord Genuity Wealth Management before moving to WHIreland in June 2014. His experience covers equities, both domestic and international, fixed interest securities and derivatives including CFD’s and Spread Betting. 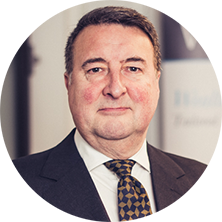 Martin has acted on behalf of Institutions, High Net Worth Individuals, Trusts and Private Companies. 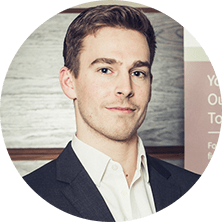 George has over 10 years’ experience in the investment industry beginning his investment career in 2006 where he worked for a number of boutique investment firms in the City of London. During this time, George gained a wide range of experience in portfolio management as well as investment dealing. 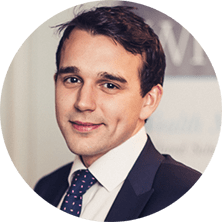 In 2012, George joined WHIreland as Investment Manager managing investment portfolios on a discretionary and advisory basis for high net worth private individuals, corporate clients and pension schemes. George is an associate of the Chartered Institute of Securities and Investments. 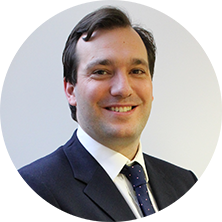 James has over 15 years experience within the Investment Management Industry. He attained a BSc in Business, Economics and Finance from Loughborough University in 2002. His career began in 2003 with Instinet Europe as a Pan European Equity Trader for Institutional Clients before joining GHW Group in 2006 as an Investment Manager dealing with High Net Worth and Private Clients. He joined WHIreland in 2012. James holds the Chartered Institute for Securities and Investments (CISI). Paul is an economics graduate from Manchester University with over 25 years’ investment management experience. 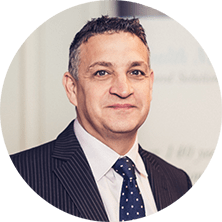 He is ASIP and IMC qualified, a member of the CFA Society and a Chartered Fellow of the CISI. Paul began his career at Newton as a research analyst before he moved to Friend’s Provident where he managed Life and Pension funds. He then moved to Dresdner where he managed a range of retail, charity and institutional funds. He was AA rated by S&P. Paul was a director at Jupiter for 8 years. There he managed a number of portfolios including Jupiter Primadona, which was the best performing global growth trust during his tenure, and a special situations unit trust which invested in UK small and mid-cap companies. 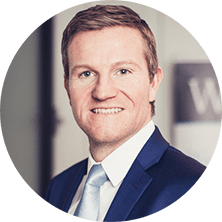 He joined WHIreland in 2011 where he specialises in managing EIS-qualifying investment portfolios alongside a growing number of traditional private client portfolios. In recognition of his experience of the small company sector he was a member of the AIM company of the year panel in 2006 and 2007. 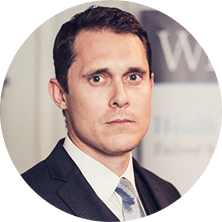 Rupert Webb, Chartered Fellow of the CISI and Chartered Wealth Manager, has worked for WHIreland since 2010 following a period with Rothschild. His focus lies with high net worth individuals and families, as well as trusts. Sitting on several of WHIreland’s key Committees, Rupert is at the heart of the decision process for asset allocation and stock/fund selection. He is specifically responsible for selecting and overseeing Global funds and Technology stocks. After graduating from the University of Leeds in 2015 with a degree in Politics, Ben joined WHIreland as a Project Team Executive. 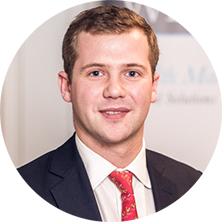 Ben later progressed into a Client Services & Oversight role, assisting investment managers in our London and regional offices. 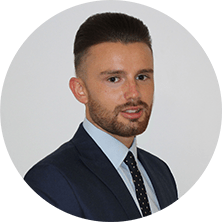 With an ambition to leverage his operations experience and move into a portfolio management role, Ben was selected for WHIreland's Wealth Management Graduate Scheme. Ben is currently working towards the Investment Advice Diploma (CISI). Nick joined WHIreland as part of the 2017 Graduate Scheme, having taken a first class degree in History from King’s College, London. He sits on four investment committees and is a member of Mark Burtenshaw’s team within Wealth Management. He holds the Investment Management Certificate, and has passed the Securities exam of the Investment Advice Diploma. 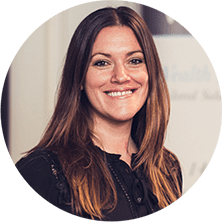 Angela specialises in working with clients to design bespoke financial planning solutions aligned to her clients particular goals and objectives. Her expertise covers retirement planning, trust planning, estate planning and long term care planning. 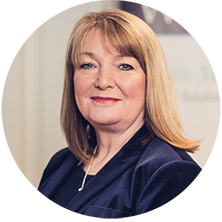 Angela also specialises in advising clients during and after divorce or separation; where the value and quality of expert advice is vital. She takes great pride in providing clarity to clients to allow them to fully benefit from receiving the highest quality planning advice.